Oh, the beauties of motorcycling and biking. While riding on two wheels is among life’s best pleasures, arriving to your destination with several pounds of gear to store most certainly is not. This guide is going to illustrate my custom motorcycle helmet lock. 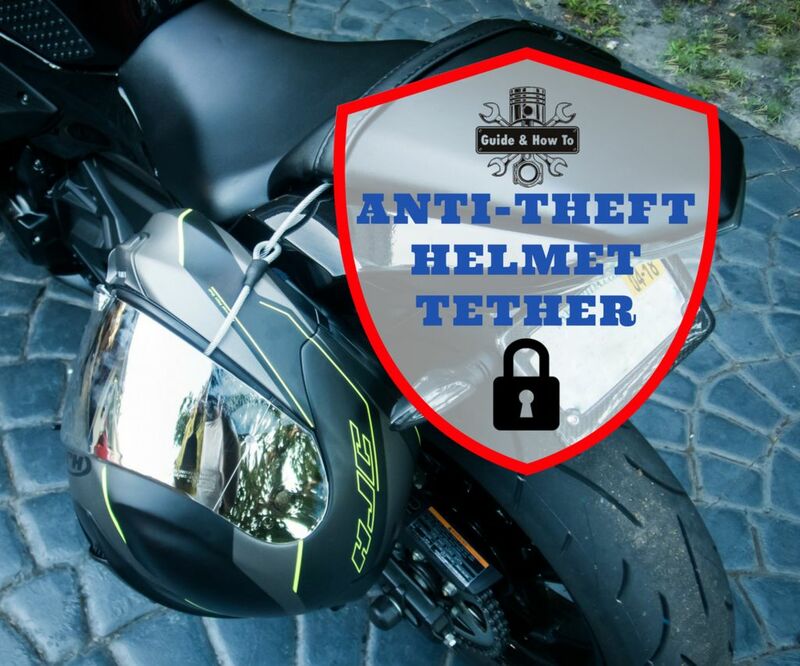 It’s the best way to securely tether your helmet, jacket or other gear to your bike or motorcycle. To boot, it’s quick and cheap to make, and can be custom-made for any gear, lock, bike, or situation. You can even use the same technique to make a security tether for a Go Pro action camera, to crimp high amperage battery lug cable terminals, to make stainless steel rope balcony barriers, or heavy-duty load bearing slings. It really is an awesome and versatile thing to be able to make and skill to have, so I’m sure that you’ll find plenty of future uses for it. 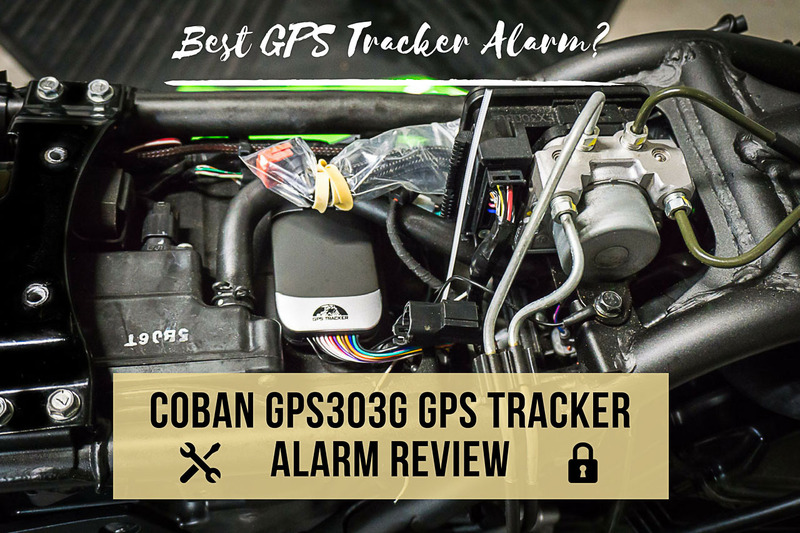 Have you installed a Coban GPS Tracker Alarm in your car or motorcycle? If that’s the case, you should get a Coban GPS tracker alarm remote replacement for it as soon as you get a chance. While they are excellent cheap alarms, there is virtually no way to replace the remote without the original one. Like car keys, it’s a lot cheaper to make a copy then to get a replacement. If you lose the original remote, you have to buy and reinstall a completely new GPS tracker. And that doesn’t sound fun at all. 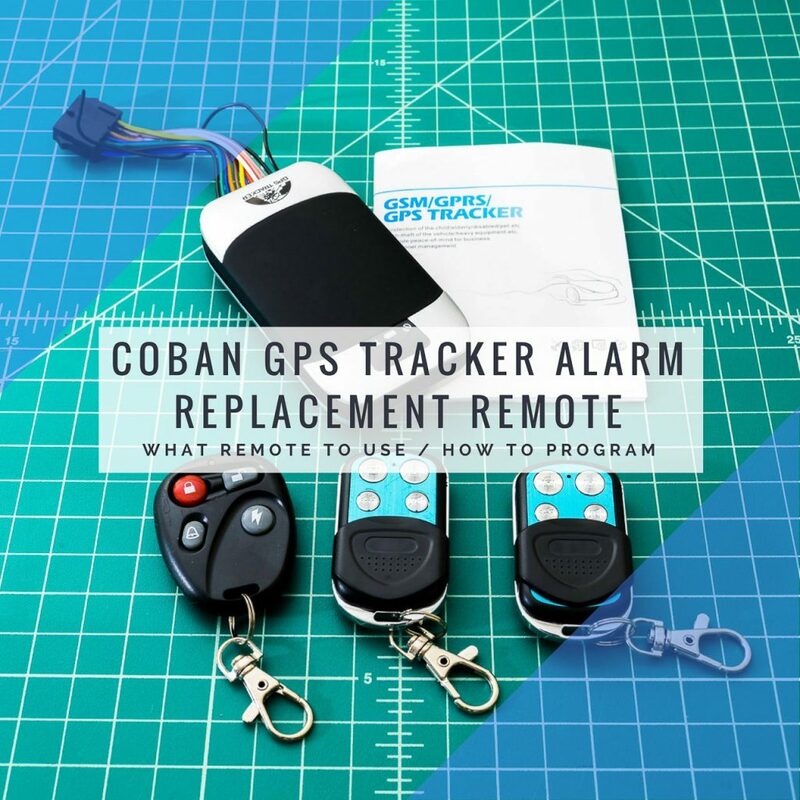 If you have a Coban (or rebranded) GPS tracker and you’re looking for a replacement remote, here I’m going to show you how to make your own copy with a generic universal cloning (learning) remote. 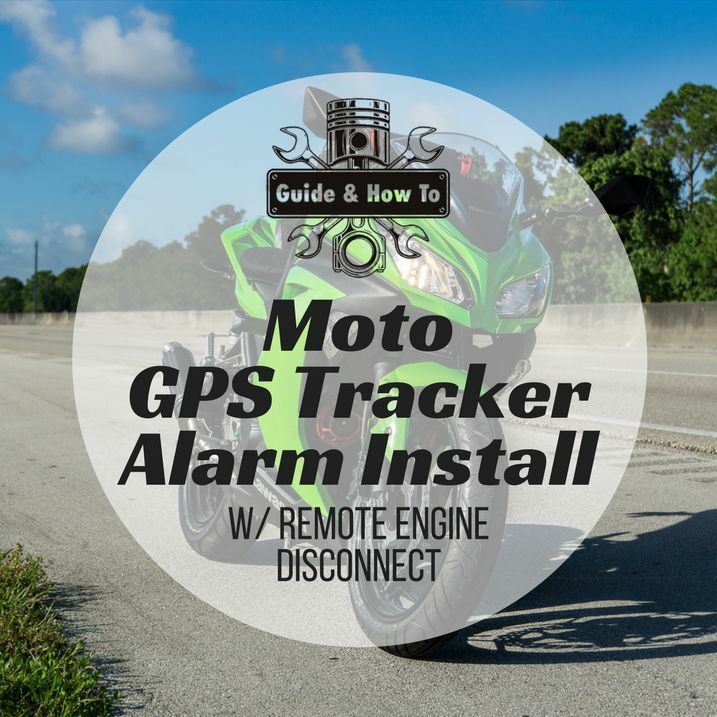 Before even thinking about installing a motorcycle GPS tracker, you have to pick one first. After years of trying out alarms, I’ve finally found one that I’m satisfied with. And it’s the Coban GPS303G GPS tracker alarm . Sure, it isn’t the perfect car alarm, but at the price one can hardly complain. If you want to see a review of this GPS tracker alarm, plus a break-down of its features and specs, keep reading. 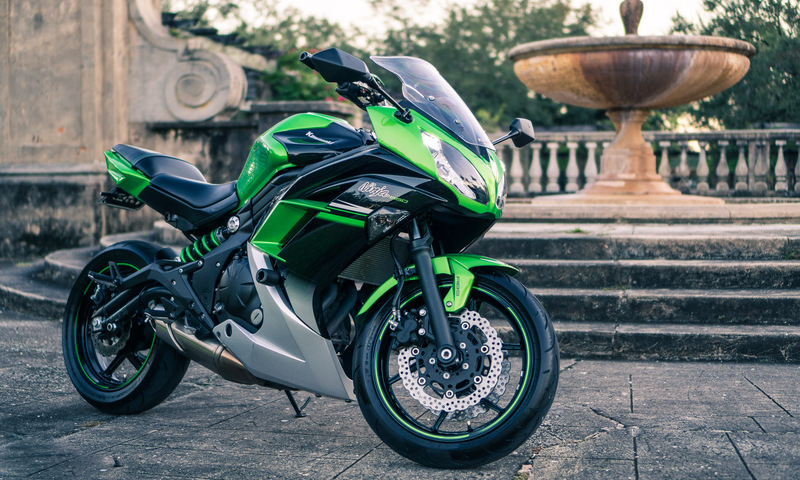 Most experienced riders know that motorcycle theft and motorcycle accidents have one thing in common – It’s just a matter of time before it happens. 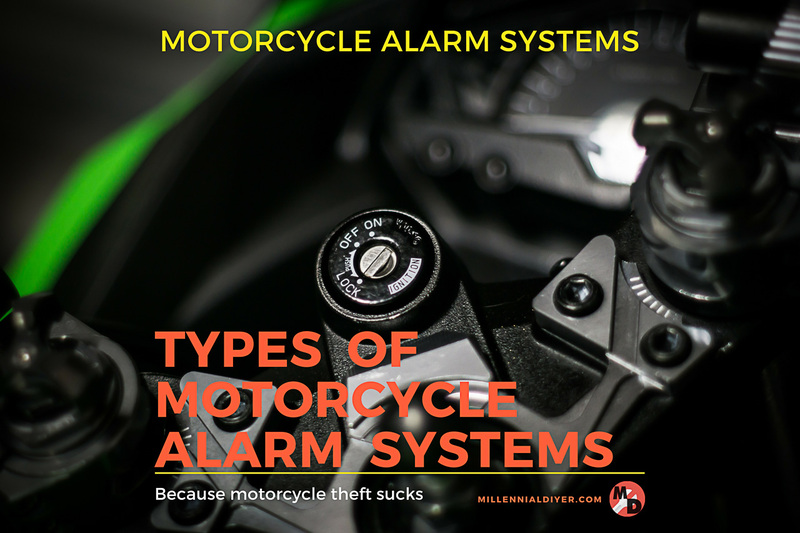 Far too many riders out there learn the hard way why it’s important to use motorcycle alarm systems. Most of the time it’s just cheap insurance against theft to use a security system. But if it ever is stolen, a motorcycle tracker is well worth the small cost. Here I’m going to go over which alarm systems are available, and what their strong a weak points are. Even if you’re looking for a car alarm instead, 90% of this still applies. Keep reading if you want to know which is the best alarm. One of the most useful and interesting things you can do to any vehicle safety-wise is implement a remote engine shut-off. Basically it’s a device which allows you to turn off the engine remotely via a kill switch – from anywhere in the world. The typical way to do it is using a command via a GPS tracker. Yeah, I know. It sounds complicated. 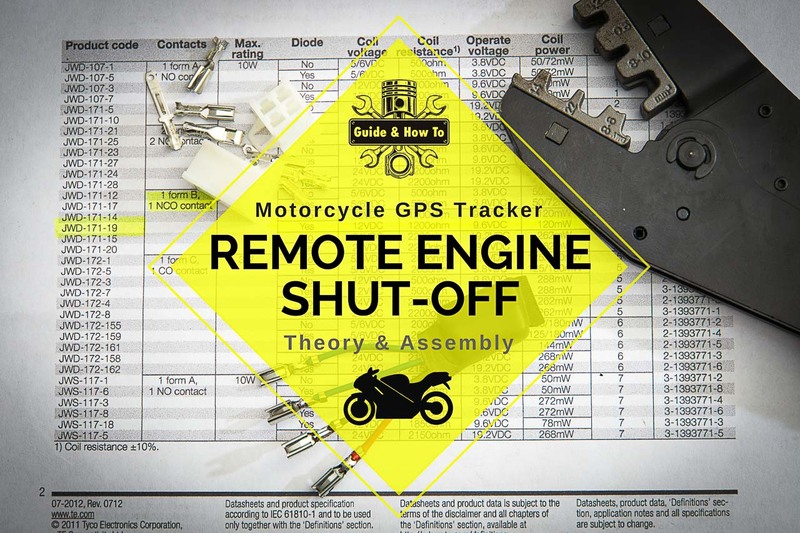 However, here I’m going to go over both the theory and practice of how to add a remote kill switch to a motorcycle. Once you’ve gone over the basics, you’ll see it isn’t that hard after all. Some say that there are only two types of motorcycle riders: Those who have crashed, and those that are going to crash. Others have a similar saying regarding motorcycle theft. Just mention on any forum that you park your motorcycle outside of a condo at night and wait for the comments to pour in on how you are uselessly reckless. I disagree, but that doesn’t mean that there aren’t steps we can take to tilt the scale in our favor. 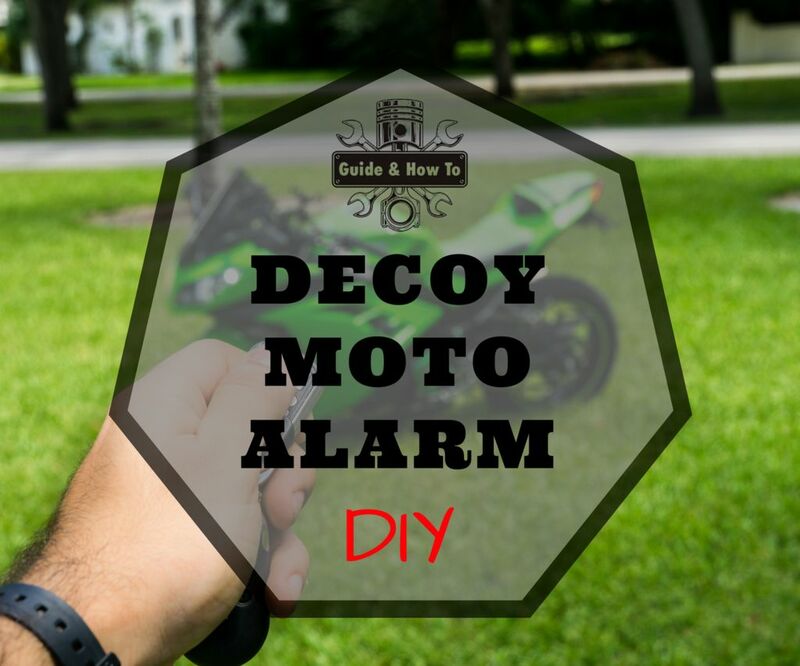 To do so, here I’m going to show you how to make your own fake dummy alarm for motorcycles.